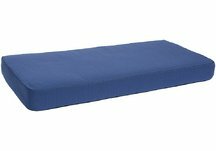 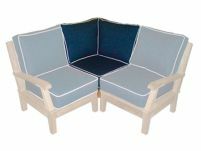 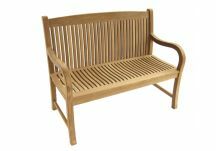 Design Your Custom Teak Bench Cushion! 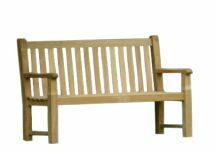 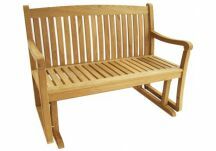 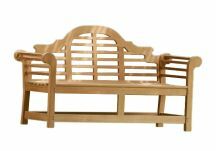 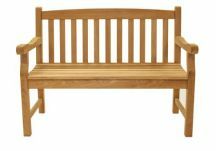 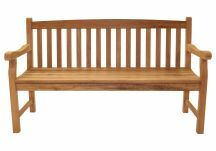 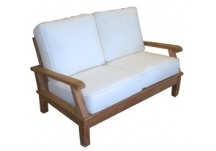 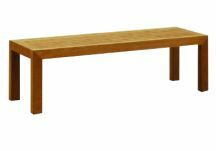 Teak benches are the most popular outdoor teak furniture. 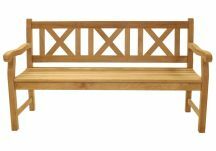 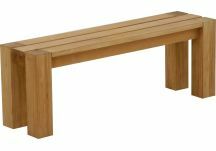 Commonly seen in parks and upscale shopping districts, teak wood benches add sophistication and comfort to outdoor seating areas. 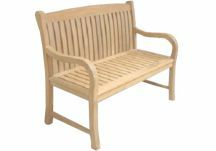 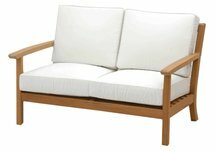 Teak furniture adds instant beauty and class to your outdoor setting. 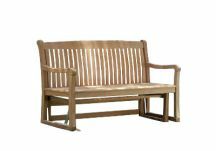 Our outdoor teak furniture is not only durable, but boasts a timeless design and superior quality.